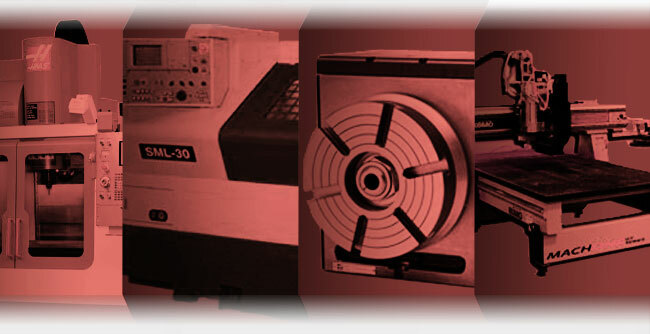 C-Plex, Inc. is a service provider for custom plastic assemblies and housings, making use of our vacuum forming, CNC machining, routing, turning, and milling equipment to produce precision parts. Our primary assembly process is solvent bonding, which actually melts two or more compatible surfaces together without any glue or mechanical fasteners. We also use various glues, inserts, and mechanical fasteners. C-Plex can provide box build assemblies, ready for use at your facility. 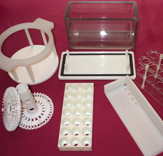 One of our specialties is serving the laboratory supply industry, as we are able to provide plastic assemblies and parts with special features such as chemical resistance and low absorption rates. In addition to standard and highly engineered plastics, we are also adept with materials like phenolic laminates, thin gage aluminum, and Alucobond, all of which can be incorporated into our assemblies. 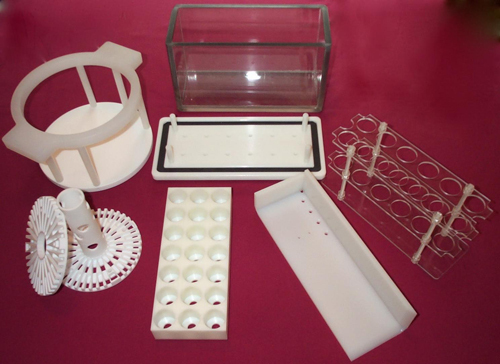 As a low to mid-volume quantity supplier, including prototypes, we can work with you for your specialized and unusual requirements. Please contact us for more information on your custom plastic assemblies.